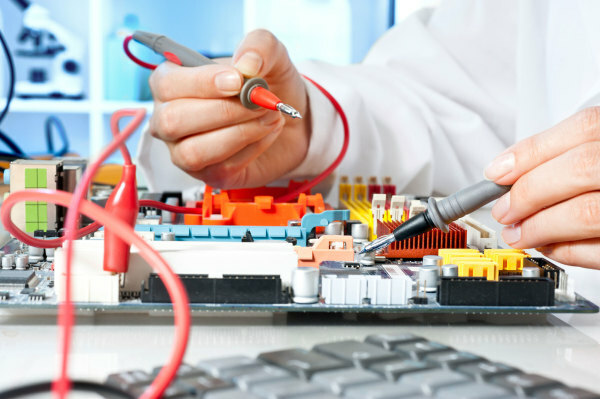 We take care of all your Electronic & Appliance repairs. Repair all television & appliance makes and models: Sony, Hitachi, Panasonic, Vizio, Sansui, Haier & Hisense. Factory authorized for LG, Philips, Sharp, Toshiba, Samsung, Sanyo and Mitsubishi. Other electronic repairs available. In home service. Arcade Games, TV Repair, Electronic Repair, Security Cameras. Servicing most of Polk County, Lake Wales, Avon Park, Frost Proof, Winter Haven, Bartow, Babson Park, Central Florida. Technical specialists on staff to help you with any TV or electronic questions. Call us if you have a question about your TV or Appliance repair. We will try to answer all of your concerns and may even be able to fix your problem over the phone for free. We even do board level repair when ever possible saving you time and money!